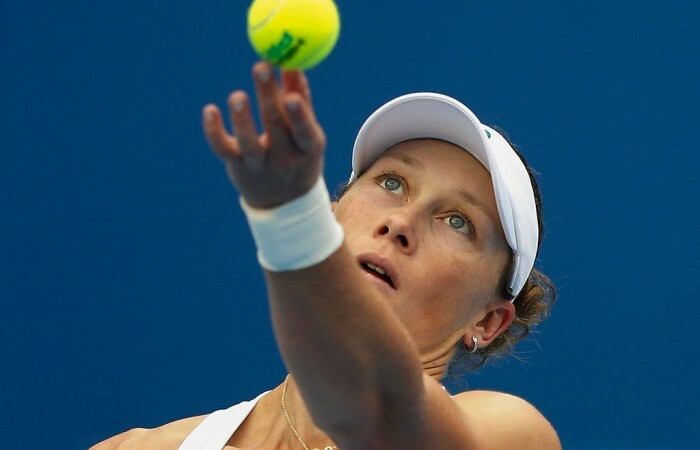 Sam Stosur has stormed into the quarterfinals of the HP Japan Open in Osaka with victory over rising Swiss star Belinda Bencic. 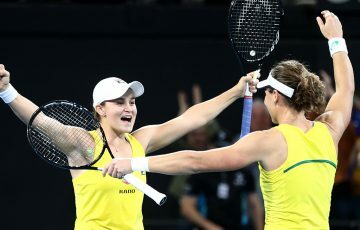 The Australian won by an identical scoreline to her first round match, the 6-4 6-2 victory coming in one hour and nine minutes. 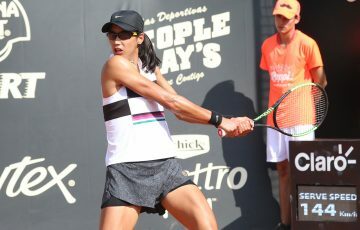 The win sets up a quarterfinal stoush with the winner of the all-Japanese battle between Kimiko Date-Krumm and Misaki Doi. 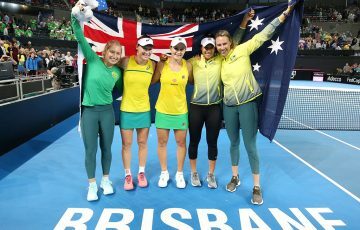 Third-seeded Stosur never let the reigning junior Wimbledon champion into the contest, smacking five aces and going an impeccable five-from-five on break points. 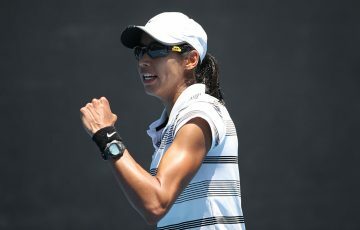 The 20th-ranked Aussie is a former winner in Osaka (2009) and finalist in 2011. 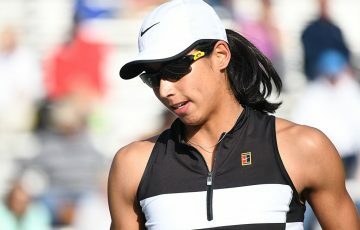 She reached the semifinals last year.